Self-driving vehicles may seem far off, but they are coming to Michigan and could change public transportation. 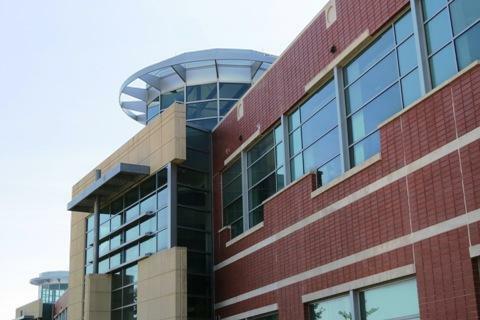 One new project involves Western Michigan University and the Battle Creek Veteran’s Administration Hospital. 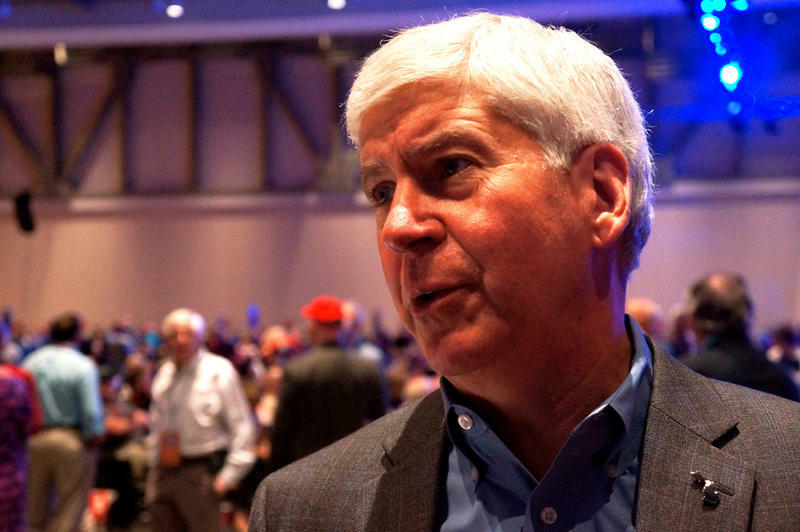 The $2.2 million project was included in former governor Rick Snyder's $8 million "Mobility Challenge" announced in 2018. Current Governor Gretchen says the project will give veterans, seniors, and the disabled in Michigan more access to transportation. Zach Asher is an assistant engineering professor at Western involved in the project being led by Pratt and Miller Engineering. 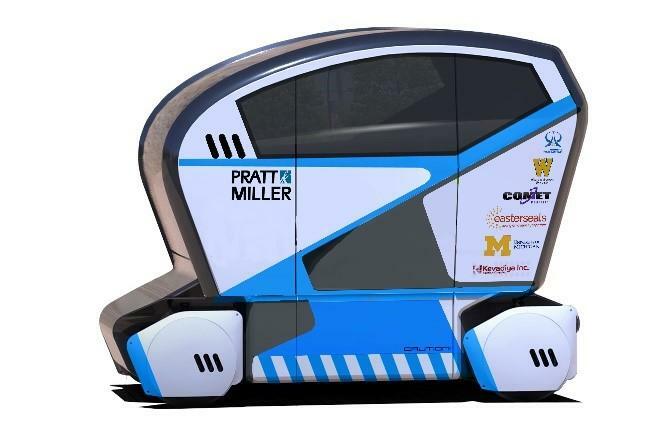 He says it, Western, the University of Michigan, and others, are working on the design of two self-driving shuttles for the Battle Creek VA Medical Center. Asher says replacing its current shuttles with automated vehicles would cut costs and increase their availability to veterans. Asher says his team of graduate students will help with environmental mapping and modeling for the shuttles. Asher says he hopes this is just the first of many projects involving automated vehicles at Western. Asher says the autonomous shuttle should be ready for demonstrations this fall. (MPRN-Lansing) As Michigan moves forward in the so-called “race to mobility,” there are still some details it needs to work out. The second annual report from Michigan’s Council on Future Mobility came out Monday.